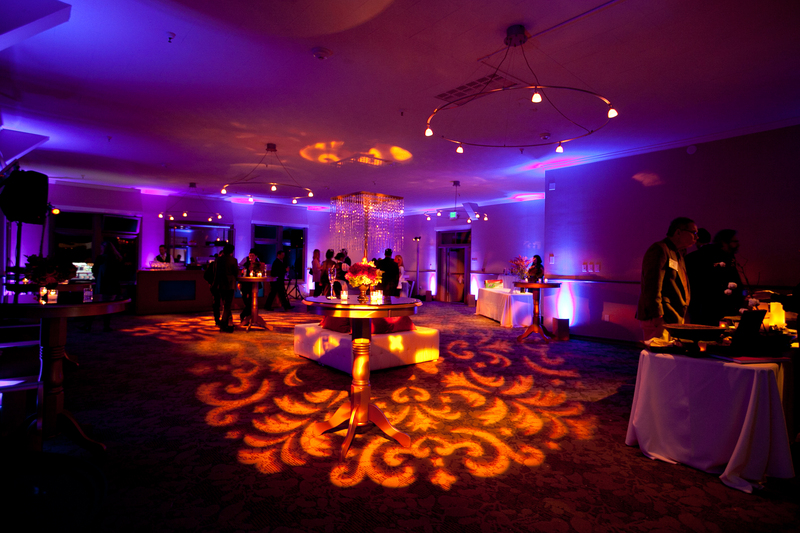 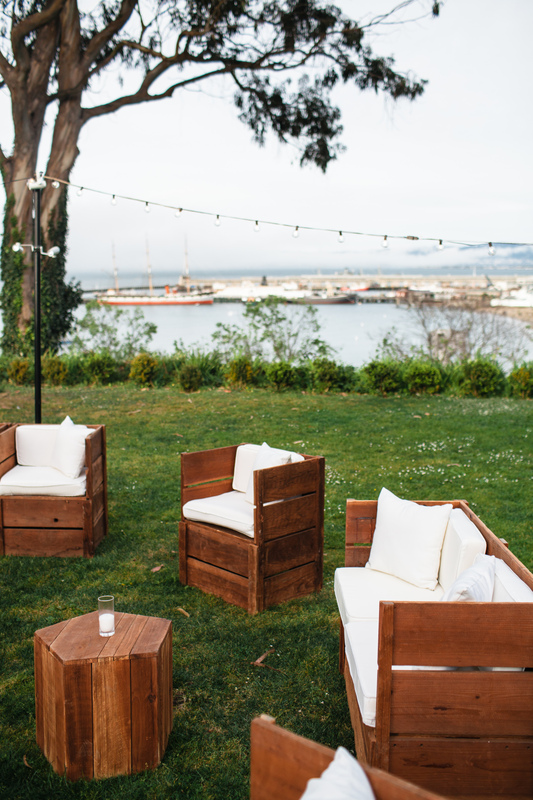 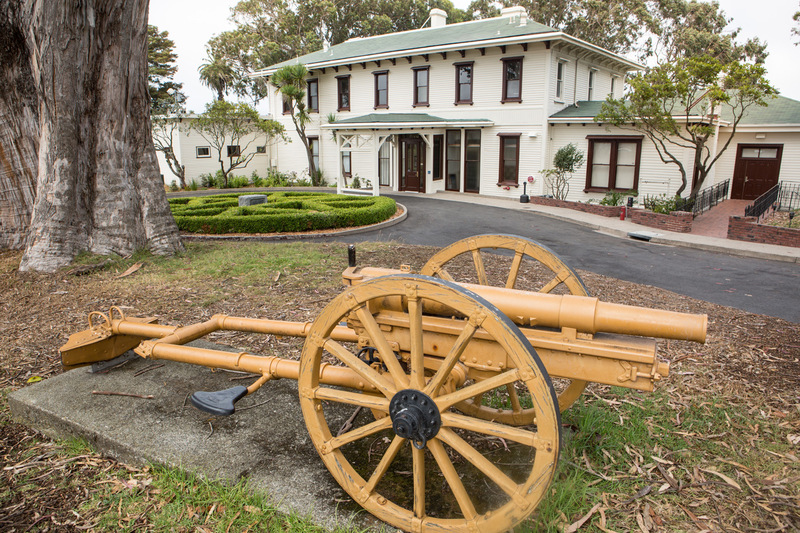 The historic General's Residence at Fort Mason is a beautiful venue featuring floor to ceiling windows looking out towards Alcatraz and Aquatic Park. 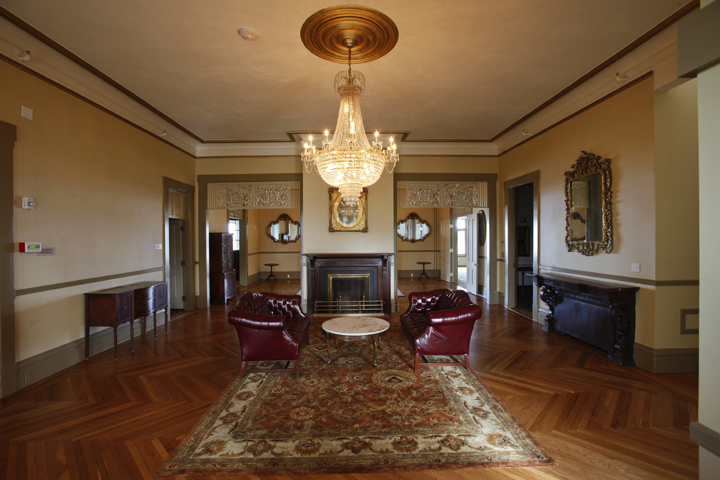 The entry foyer has intricate moldings, crystal chandeliers, and original hardwood floors. 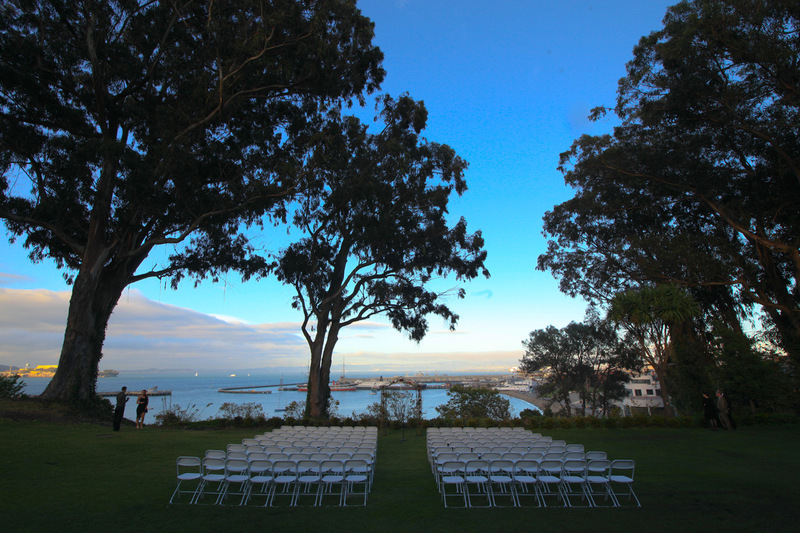 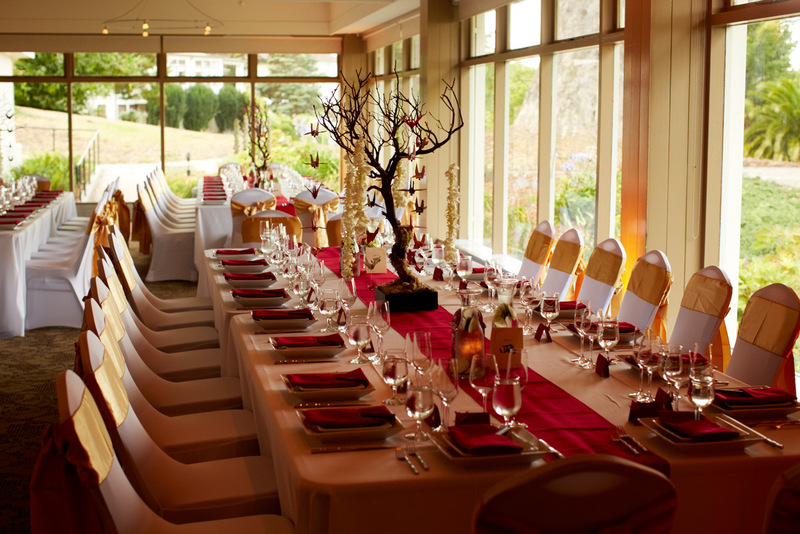 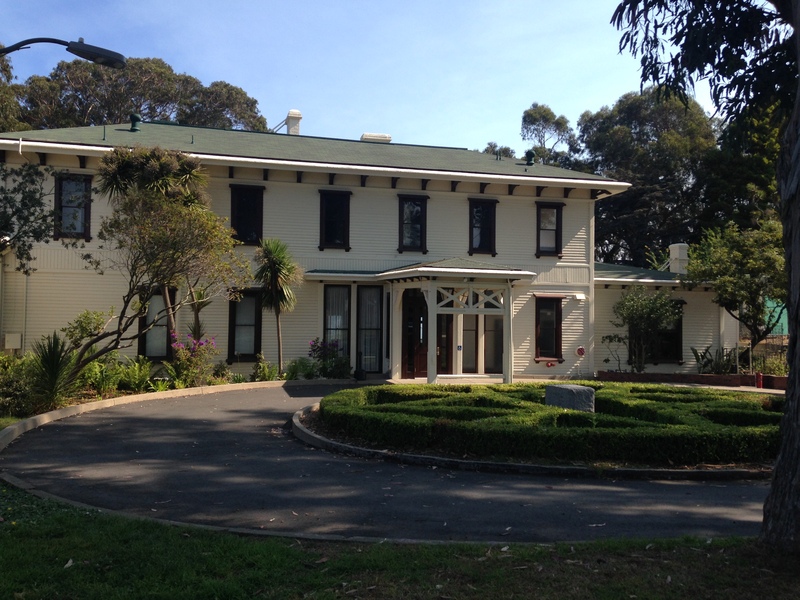 There is a large lawn area behind the building which is perfect for outdoor ceremonies, picnics, and cocktail hours.